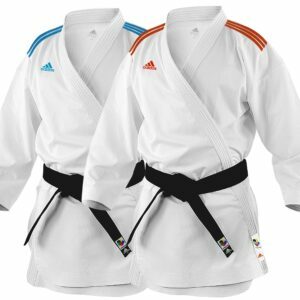 ADIDAS KIGAI KATA K888J KARATE GI is the heaviest and most traditional Karate Gi. Designed by Japanese Karate Professionals. 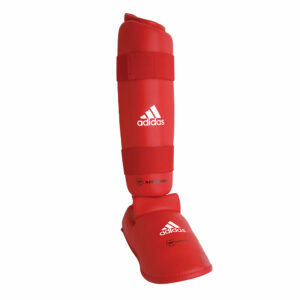 The adidas Karate Kigai is heavy and traditional Karate Gi. 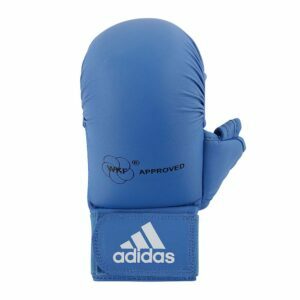 The cut was developed by Japanese Karate professionals and designers. Is the ideal gi for Kata.  The adidas Kigai Karate comes with an exceptional Japanese cut (short sleeves and legs) and is manufactured of the highest quality possible. 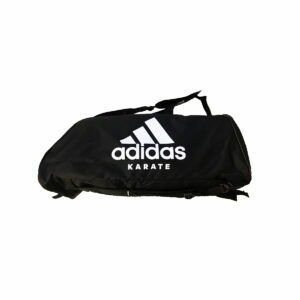 White Adidas embroidered logo on chest and at the back of the jacket. Also adorns this licensed uniform by the WKF. 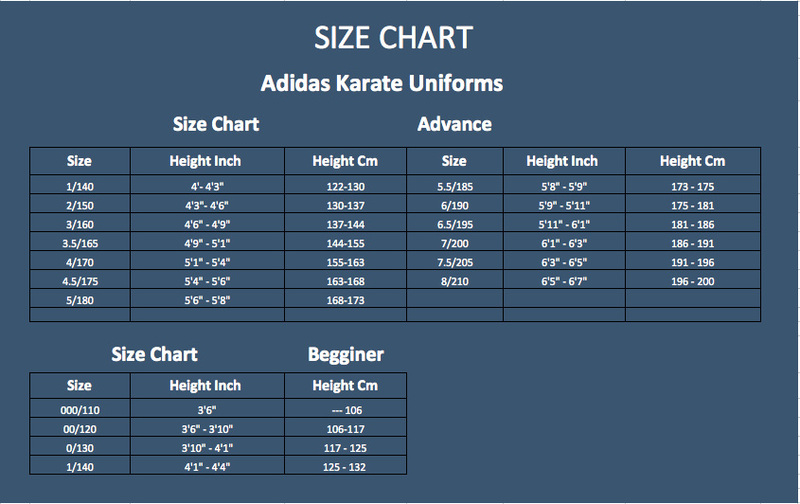 The adidas Karate Kigai is heave and traditional Karate Gi. 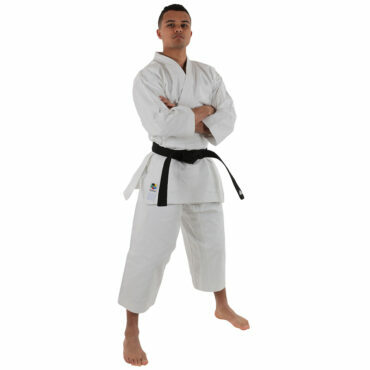 The cut was developed by a Japanese Karate professional and designer and is ideal for Kata.